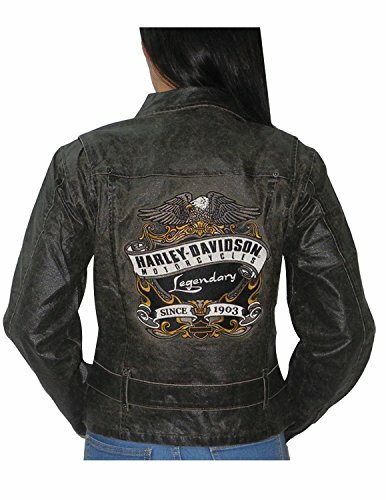 Womens Willie G 3-in-1 Harley Davidson Jacket. Size Small. Worn less than 5 times. Paid $450 new.Excellent condition. Smoke-free, Pet-free home. 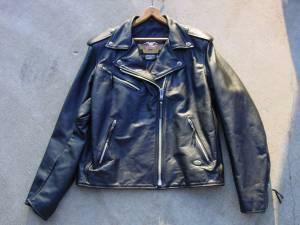 Like new leather jacket. Size xl womens . No marks or scratches, in good shape. Call Ron at show contact info for price.